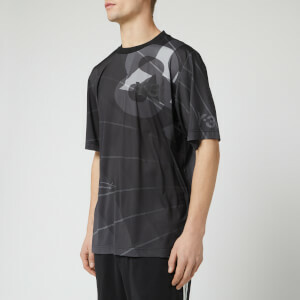 In 2003, two of the biggest names in design came together to create something truly unique. 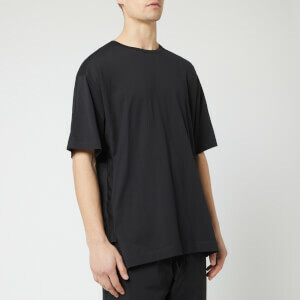 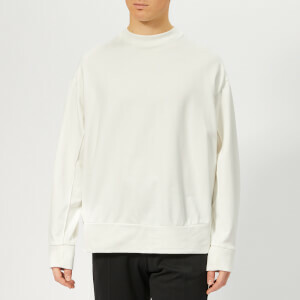 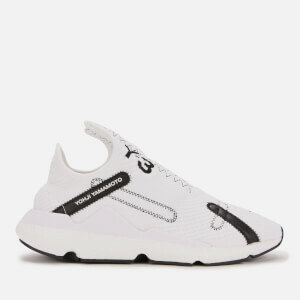 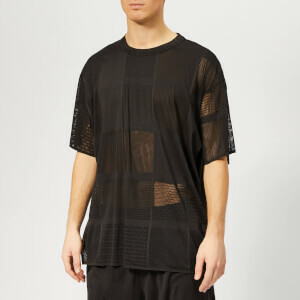 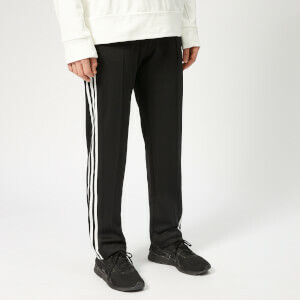 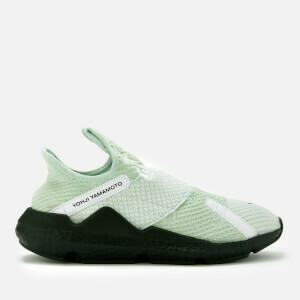 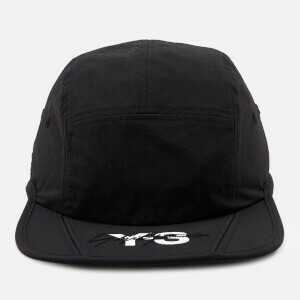 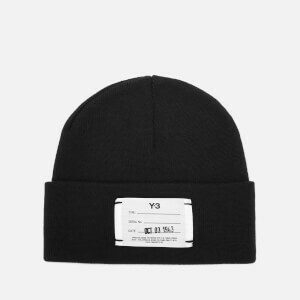 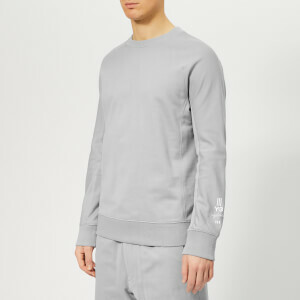 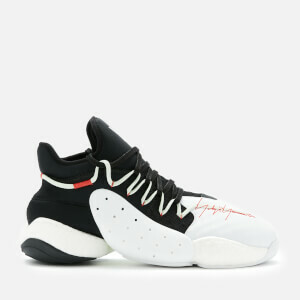 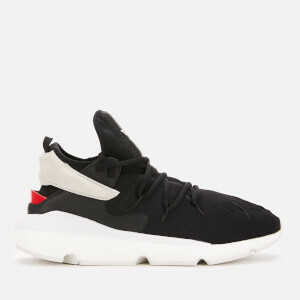 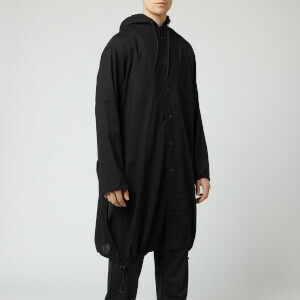 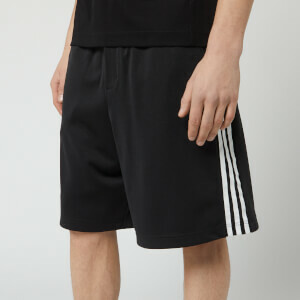 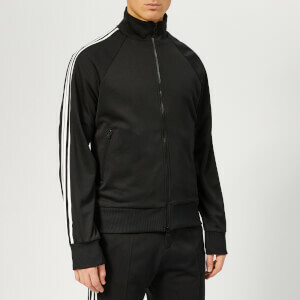 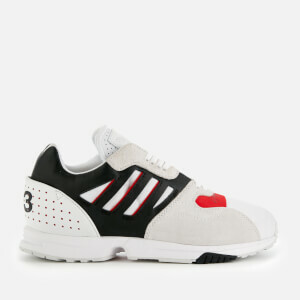 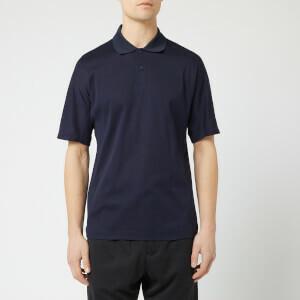 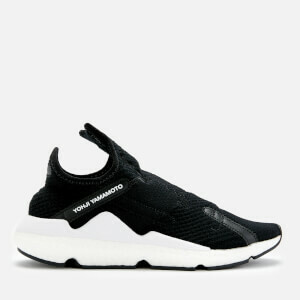 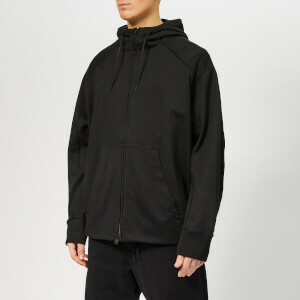 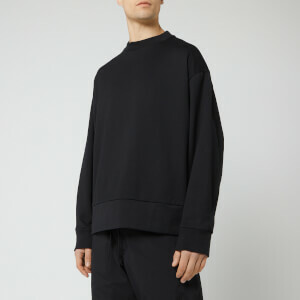 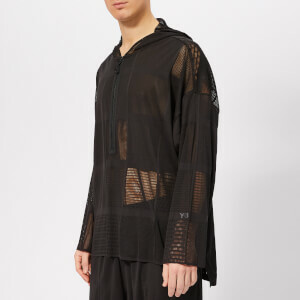 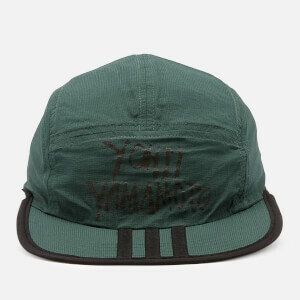 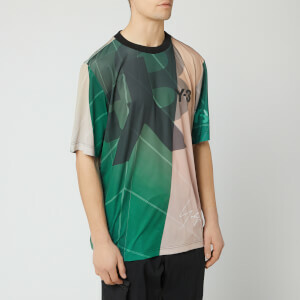 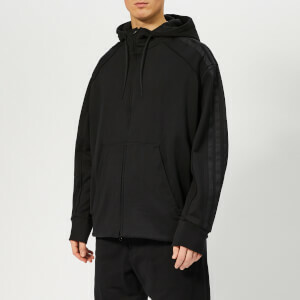 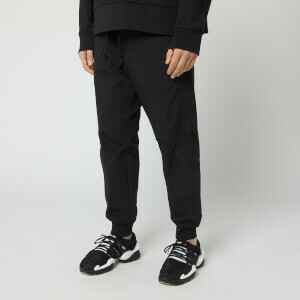 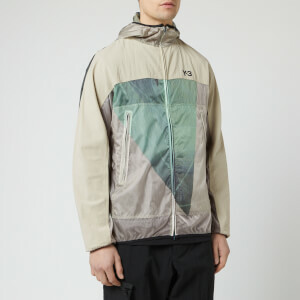 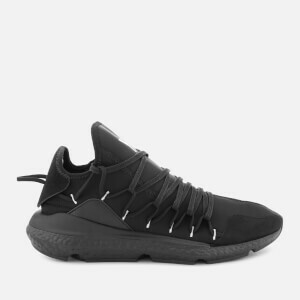 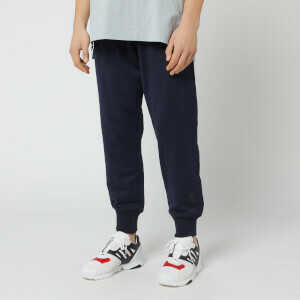 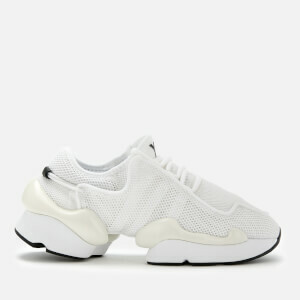 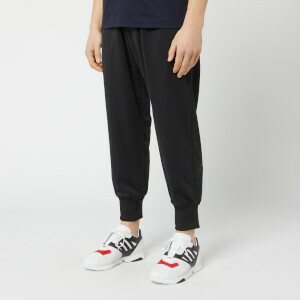 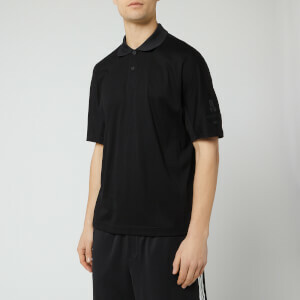 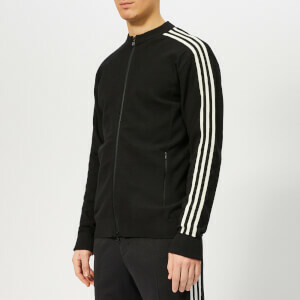 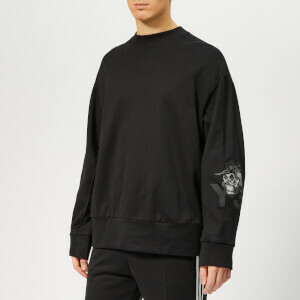 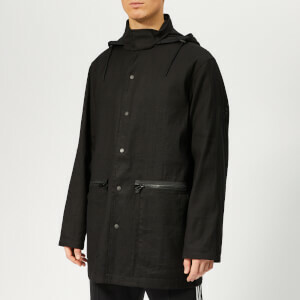 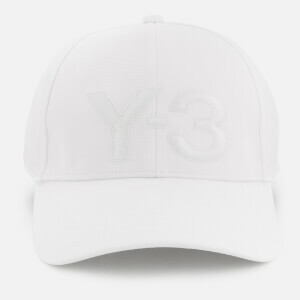 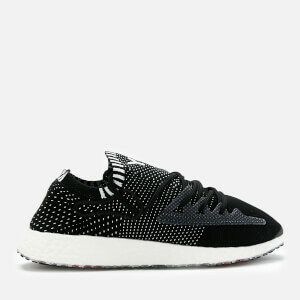 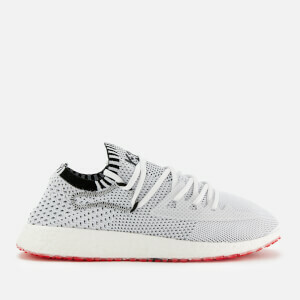 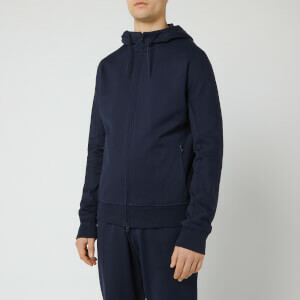 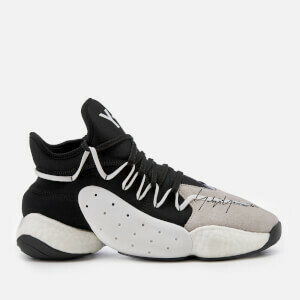 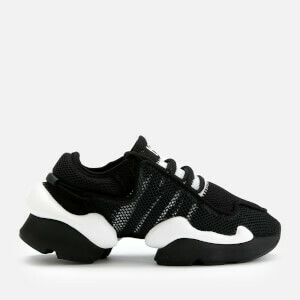 Yohji Yamamoto – the Japanese fashion designer renowned for his experimental designs – and German powerhouse adidas joined forces to create Y-3: a collection of luxury sportswear that was design-focused and statement-making, arguably starting the trend for fashion-forward sports clothing. 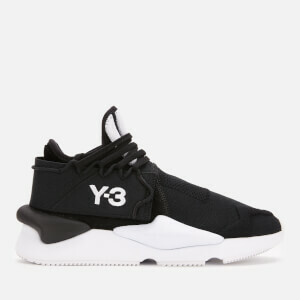 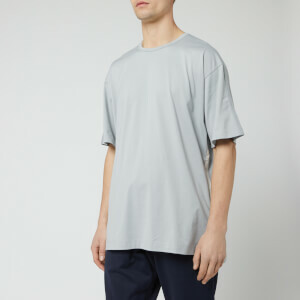 Y-3 – so named after Yamamto and adidas’ iconic three stripes – creates seasonal collections characterised by dark shades, oversized shapes and forward-thinking silhouettes. 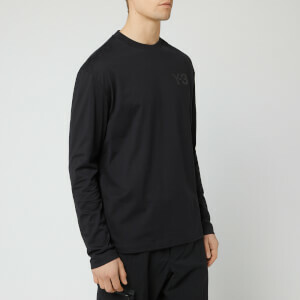 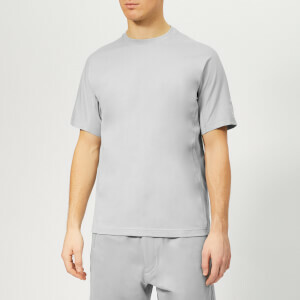 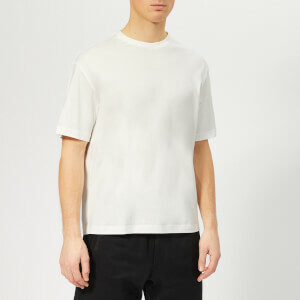 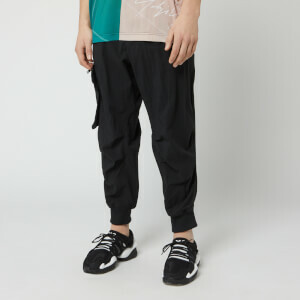 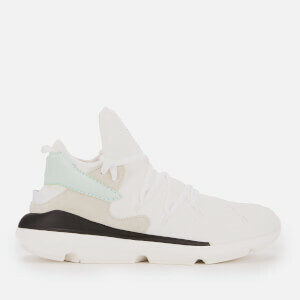 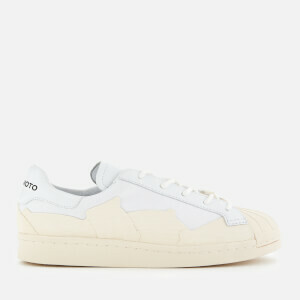 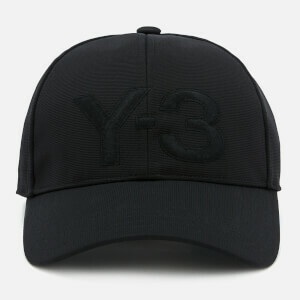 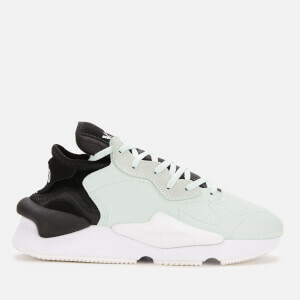 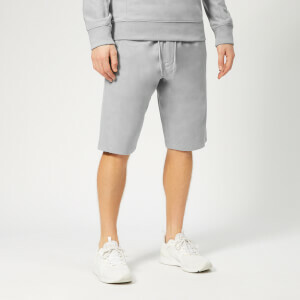 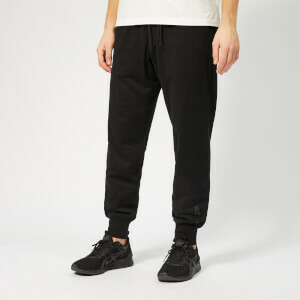 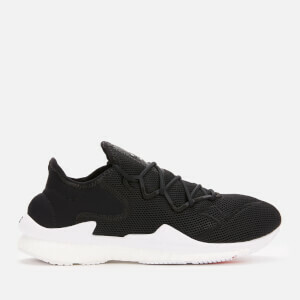 Shop the Y-3 men’s collection at Coggles with free UK and EU delivery available.